Caley Thistle have signed midfielder Sean Welsh after he left Championship rivals Falkirk earlier this summer. 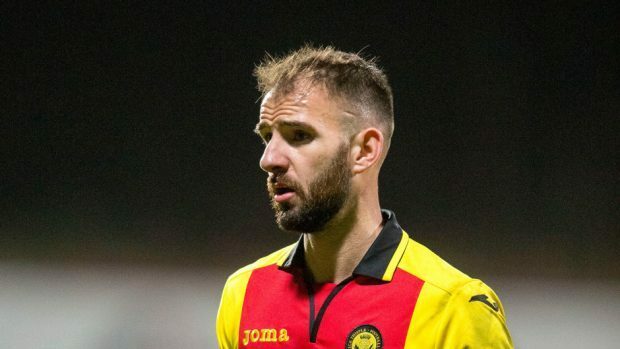 Welsh, 28, spent the last six months with the Bairns, having previously spent more than five years with Partick Thistle where he made 122 appearances, helping to steer the Jags to promotion to the top-flight in 2013. The Edinburgh-born player becomes Caley Jags manager John Robertson’s sixth summer signing, following the captures of Shaun Rooney, Angus Beith, Tom Walsh, Jordan White and Jamie McCart.